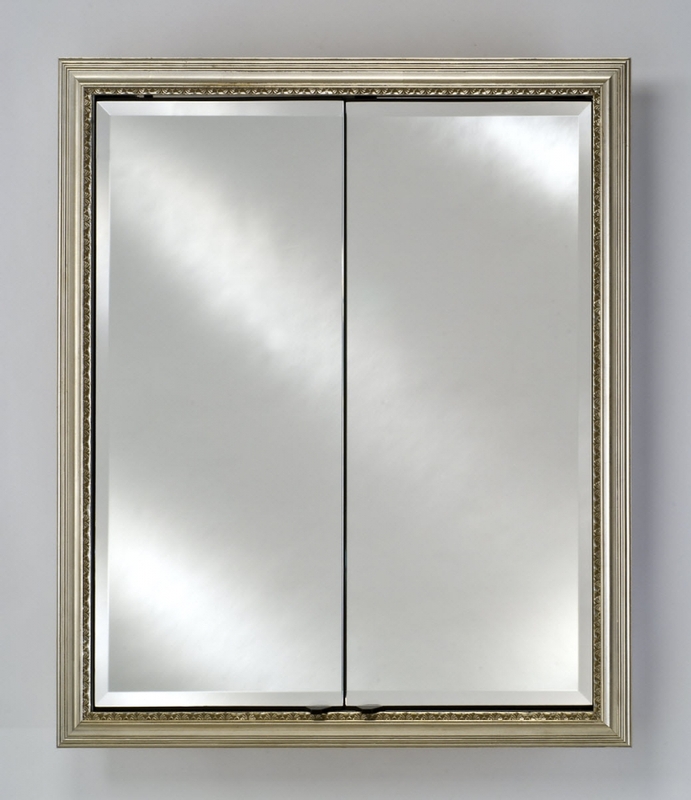 The sleek design of this medicine cabinet has a line of decorative edging that enhances the reflective surface of the mirror. 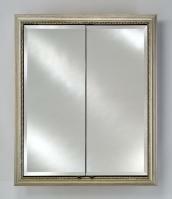 The wood frame is available in a wide variety of color choices to match any bathroom decor. 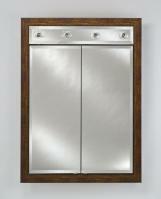 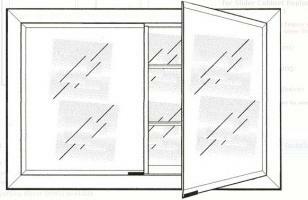 The double doors open outward, allowing easy access to the items stored on the six adjustable shelves.